When you speak to the team at T-Series led by Mr. Bhushan Kumar, you really get to know that like their boss they are driven to be at the top in everything they choose to do. And with this belief, T-Series India’s leading music label and movie studio recently welcomed the 40th million subscriber on its YouTube channel. It continues to hold on to its #1 spot in the top 500YouTube channels globally(https://socialblade.com/youtube/top/500 ) with more than 34 billion video views; with its audience base spread across India, US, Canada UK, Mainland Europe, UAE, Pakistan, Bangladesh, ASEAN, Australia, New Zealand etc.T-Series has expanded its presence across multiple digital platforms and now reaches more than 1 billion digital consumers a month. In merely 7 years since it launched its YouTube Channel in 2011, T-Series has caused a kind of revolution in the Indian entertainment space. 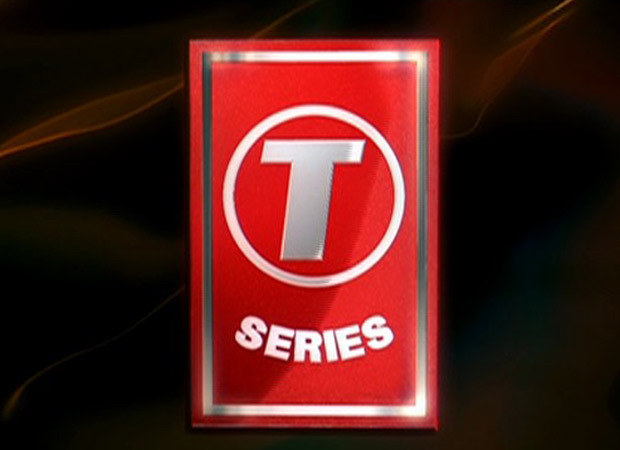 In addition to amassing an incredible number of subscribers, T-Series continues to rack up the views with their choice of content. Not only did the Indian music label do groundbreaking work when it comes to promoting artists, also the way it uses social mediafor cross promotion,is a first in the music industry.The channel’s winning formula is a mix of musical talent from Bollywood movies and independent artists, coupled with a smart online marketing strategy which recognizes Millennialsappetite to consume quality content online. Bhushan Kumar, CMD, T-Series, says, "I would like to dedicate this success to all our fans all over the world, who have helped us reach this milestone. I would like to congratulate my entire in-house digital team and the YouTube team for this tremendous feat. We look forward to achieving greater heights with our dedication and passion to offer quality content and enriching entertainment experience to our discerning consumers worldwide."